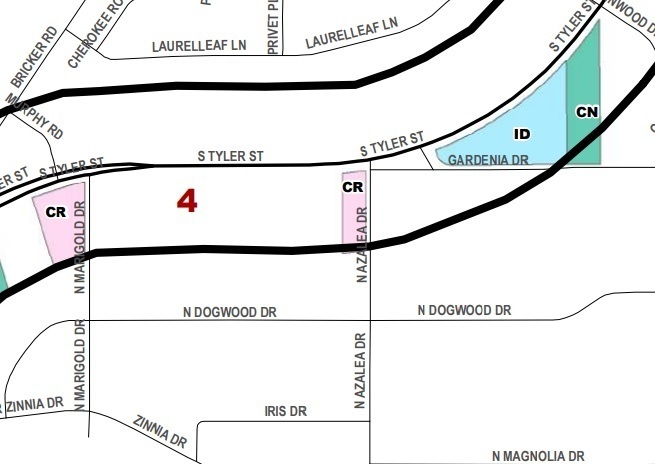 Improvements Corner lot of 1.21 acres at S. Tyler St. and Azalea Dr. Zoned Regional Commercial and ideal for fast food or retail. Located in busy area of new retail/fast food establishments between I-12 and downtown Covington. 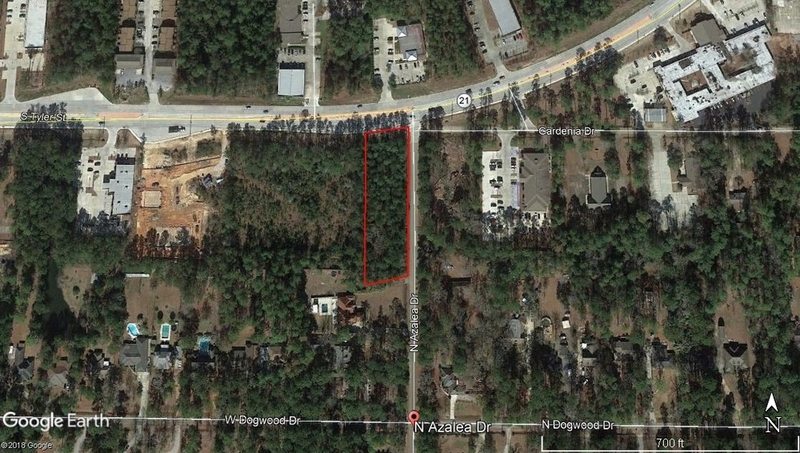 Commercial corner lot available in Covington on Highway 21 (Tyler St.) and Azalea Dr. Perfect for fast food, coffee shop, or anything with a drive-through need. 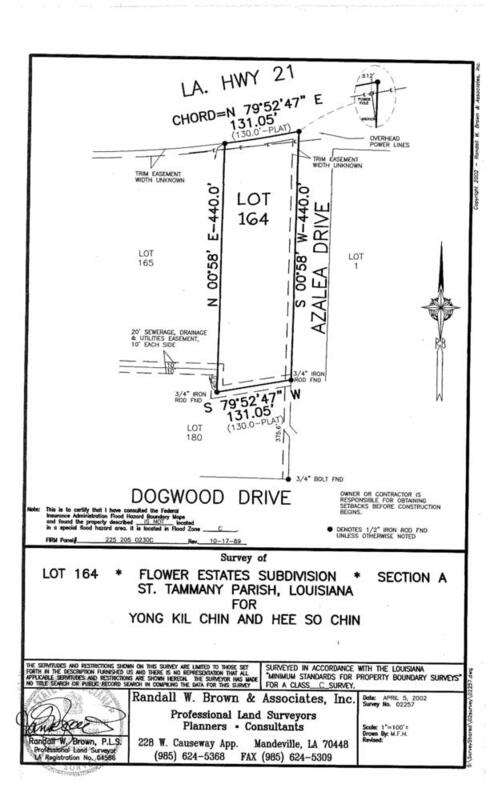 Situated between I-12 and downtown Covington surrounding many new retail and fast food establishments. Regional Commercial (CR) zoning. Estimated traffic count of 23,000+ cars daily (DOTD). Survey attached does not represent area taken for highway expansion. Buyer to verify dimensions. Located in busy area of new retail/fast food establishments between I-12 and downtown Covington.